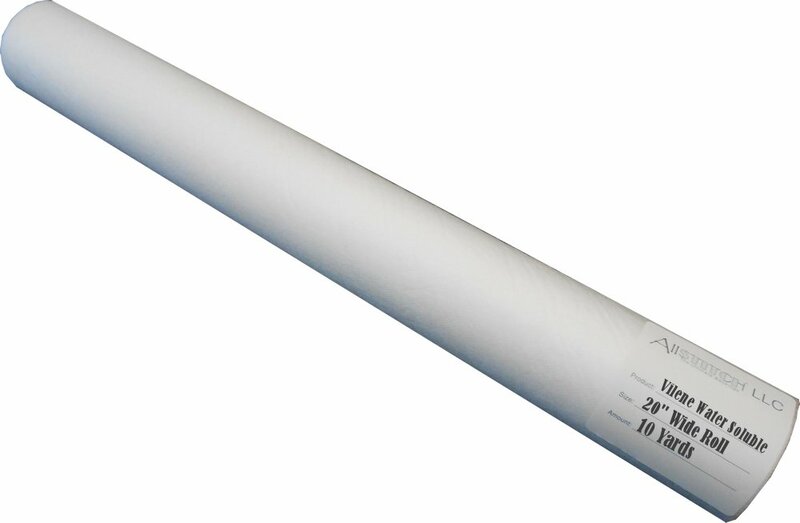 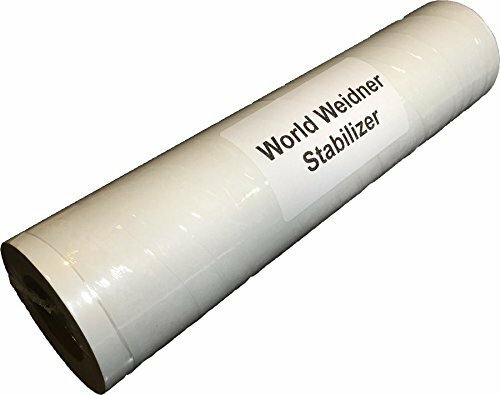 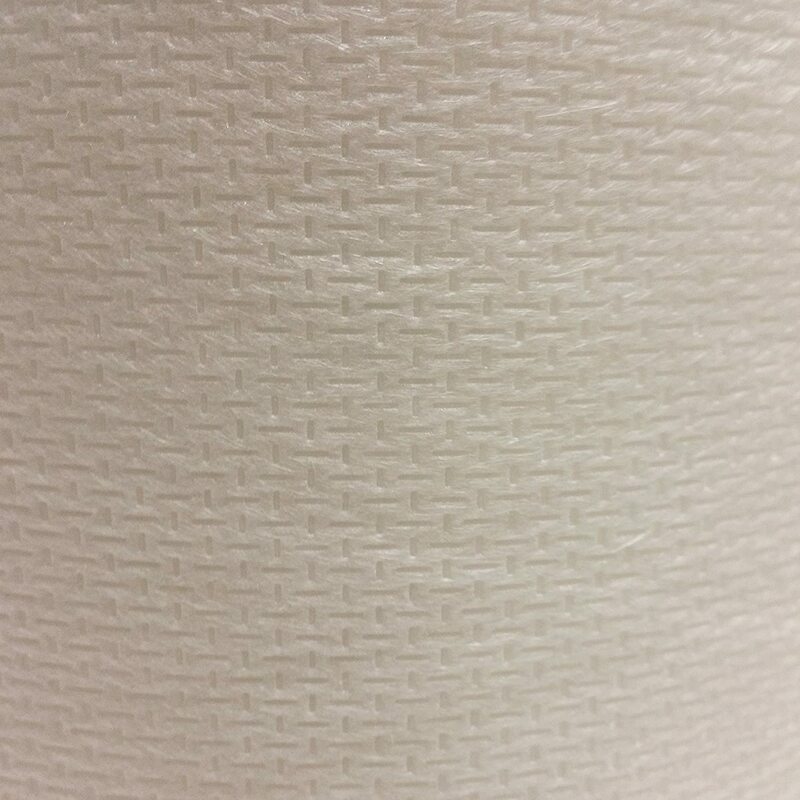 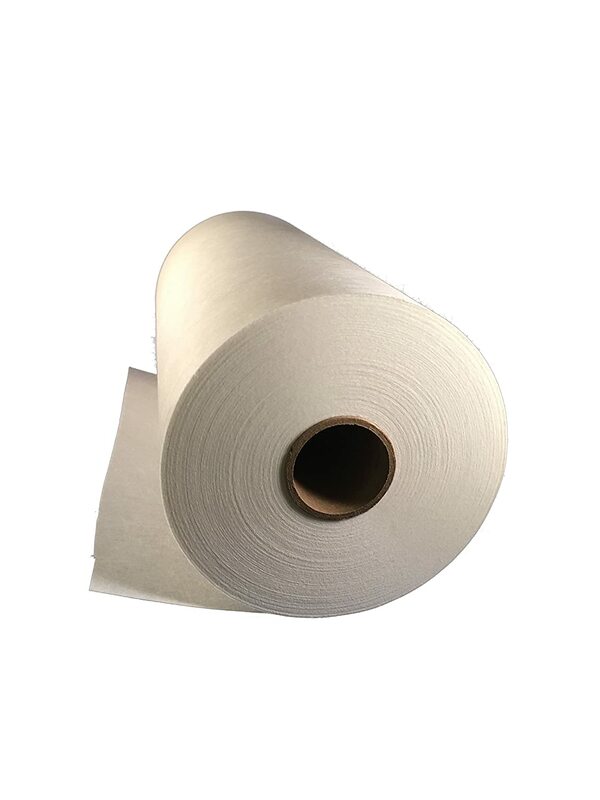 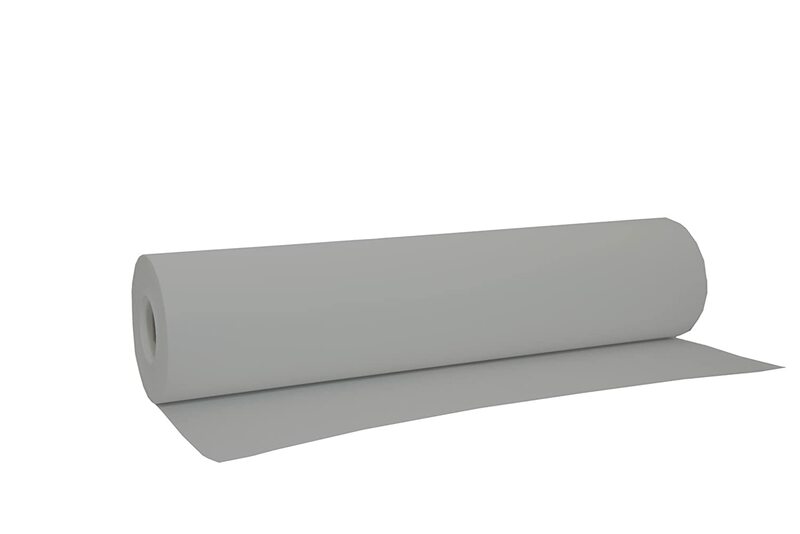 Cut Away Embroidery Stabilizer 12” x 50 yard Roll – 2.5 ounce Cutaway For Machine Embroidery H.B.I. 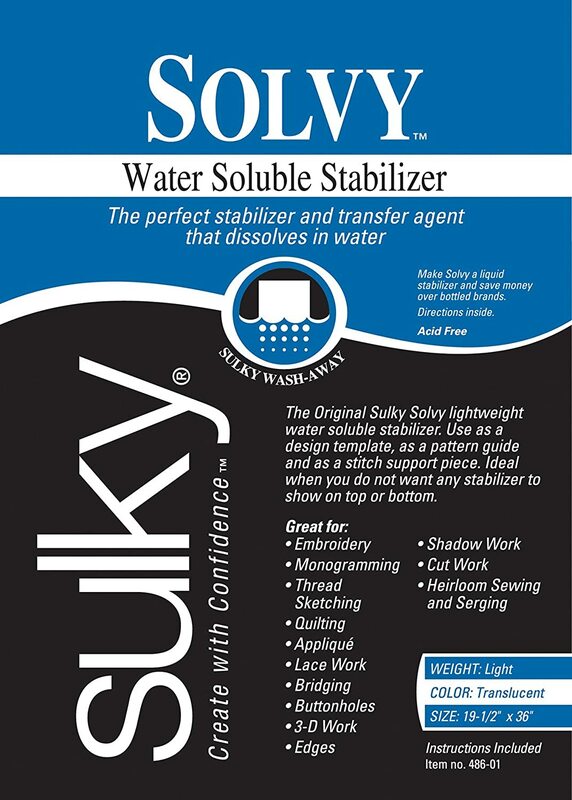 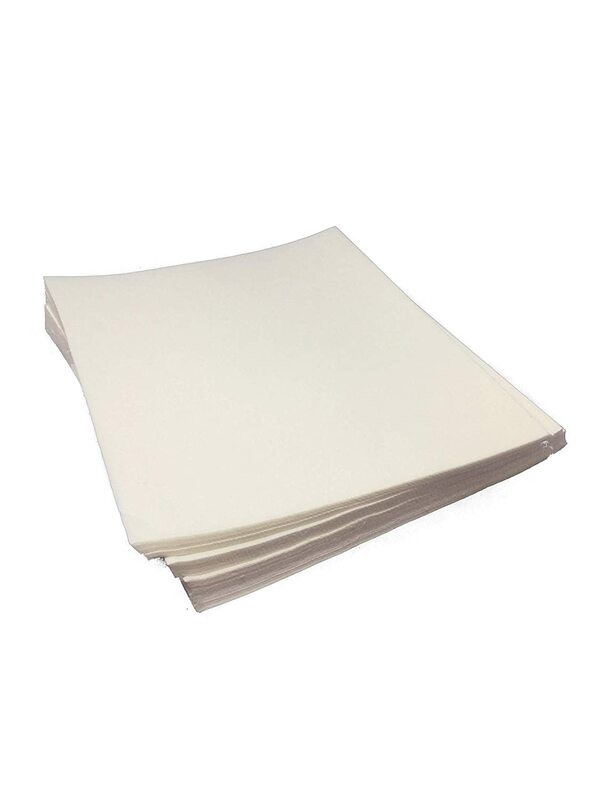 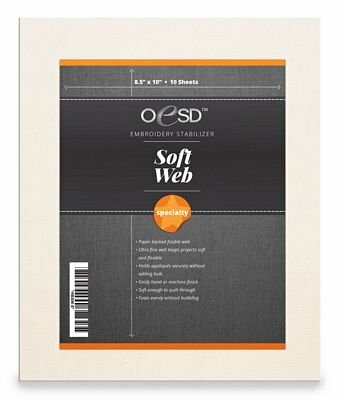 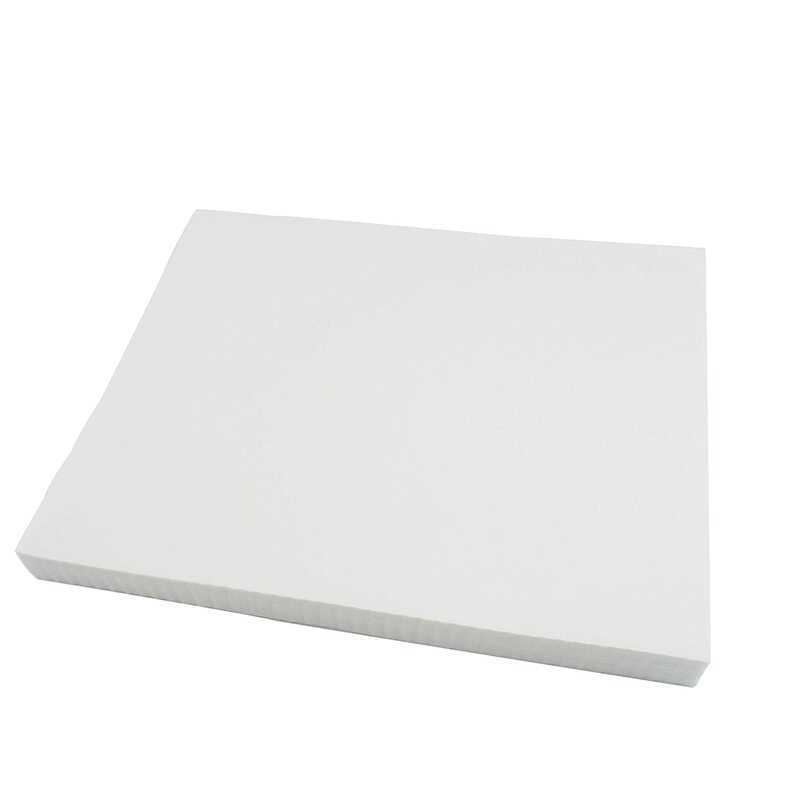 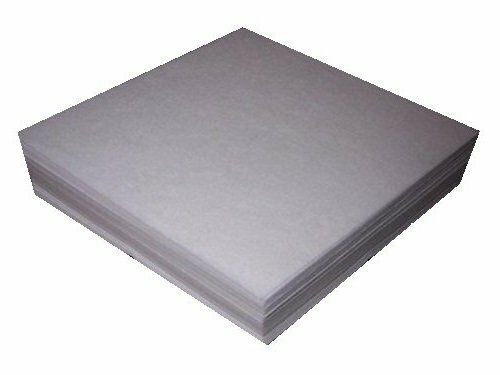 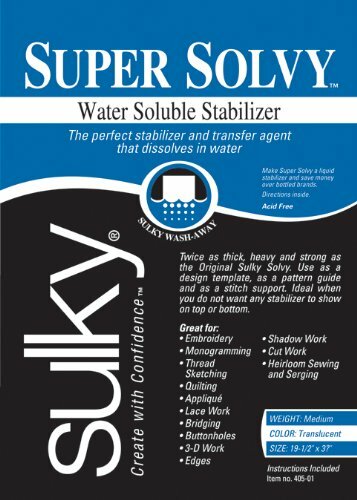 Tear Away Embroidery Stabilizer - 1.8 Ounce Medium Weight 10x12 Tearaway for Machine Embroidery Fits 5x7 Hoops 100 Sheets H.B.I. 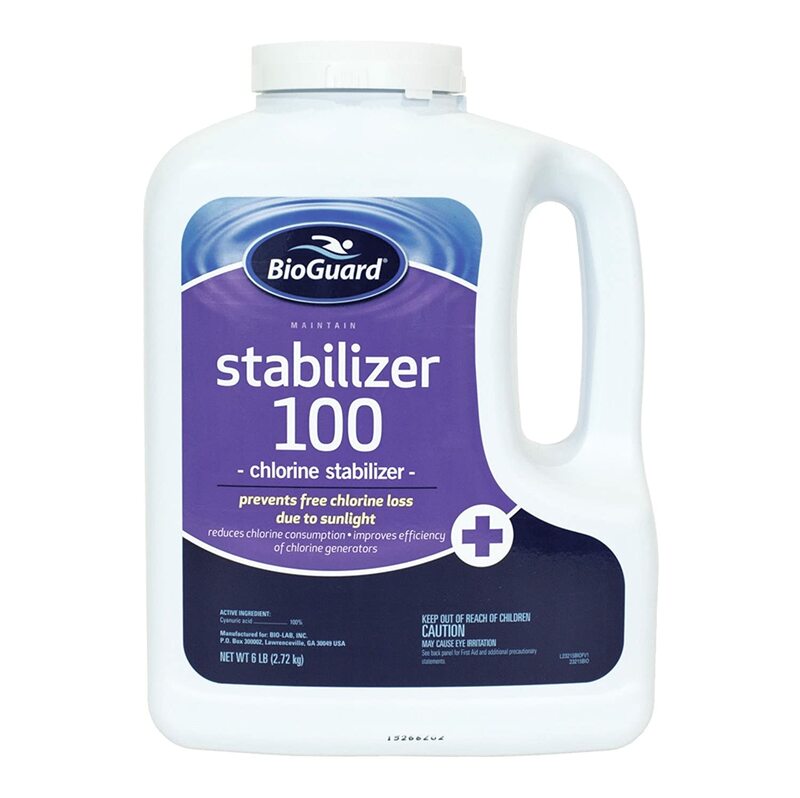 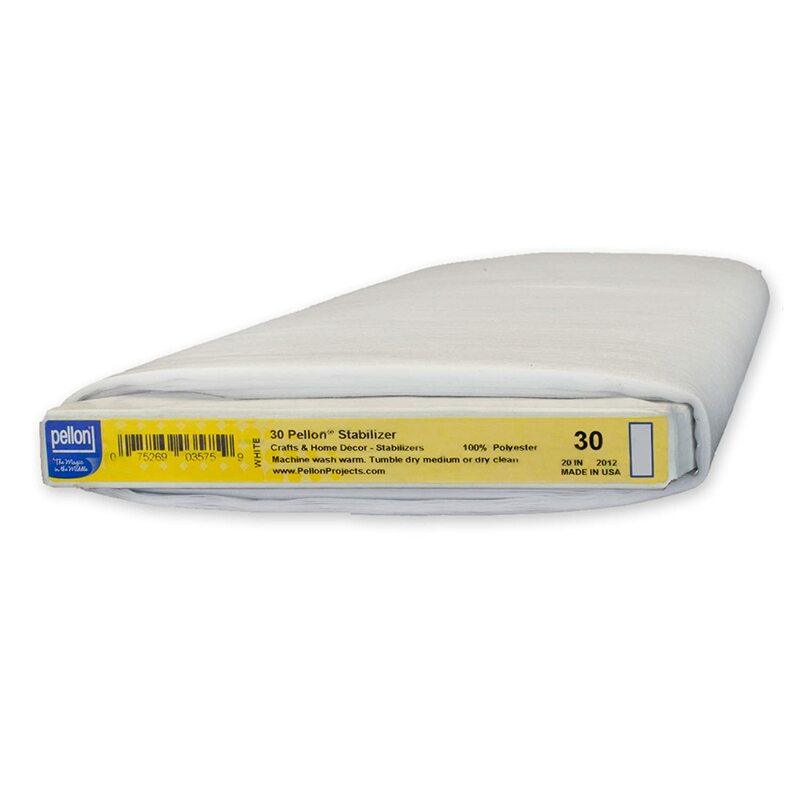 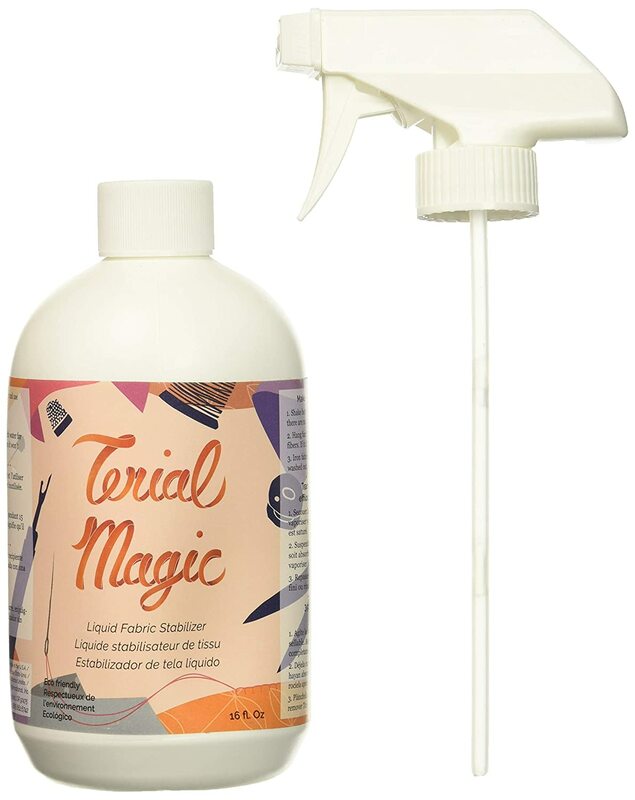 Terial Magic TM11005 (32oz) Fabric-stabilizers, Medium, White Imagination International Inc.